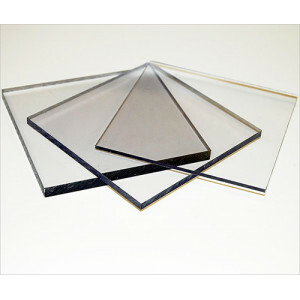 Polycarbonate sheet - exhibits excellent clarity, high impact strength and temperature resistance. Macralon is our standard grade available and is easily cut, sawn, drilled and machined into complex shapes and sizes. 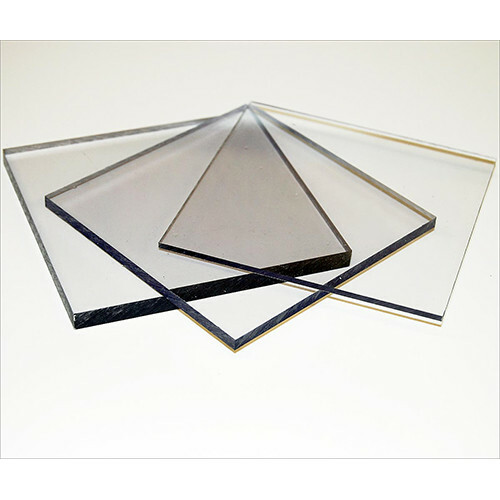 Polycarbonate is also easily formed into complex parts whilst retaining its original properties. Also known as Lexan - but this is not branded Lexan. FREE cutting service*: Just tell us how you want it cut when you checkout in the special instructions box. Minimum width of cut is 75mm. Saw width is 3mm. Finish size will have a Tolerance of +/-1mm.